A limited edition of Ozmo Active “Datum Enabled” smart bottle enables users to earn DAT Tokens by sharing collected usage data. Zug, Switzerland and Hong Kong, S.A.R. – 26th October, 2017. Datum, an upcoming data marketplace for all types of data, is proud to announce Groking Lab as the launch partner of Datum Enabled ecosystem. Groking Lab is launching a limited edition of Ozmo Active smart bottle, one of the most advanced water bottles. Starting in December 2017, users will be able to install the beta version of Datum app and connect to the Datum network, sharing their water, tea or coffee intake and earning DAT tokens in the process. Ozmo Active is a smart bottle designed to help you achieve your hydration and fitness goals whether you’re a weekend warrior, hiker, extreme sports lover or just want to build an energetic lifestyle. Limited edition of Ozmo Active Datum Enabled bottle will be available through retail and e-commerce channels, at a recommended retail price of US $69.99. The “Datum Enabled” feature is expected launch during December 2017, alongside the launch of Datum test network, with the commercial platform set to launch in the first half of 2018. Datum is a start-up company working on turning the current model on its head by allowing anyone with a mobile phone to safely and securely share their data. Users will be paid by a blockchain distributed model in the form of a token, aptly named DAT. DAT tokens will be exchangeable for fiat currency or cashed out for gift vouchers from companies such as Amazon, Alibaba and others. The official start of public token sale (ICO/ITO) is scheduled for 29th October, 2017 at 13:00 GMT. Following the conclusion of ICO, Datum Network plans to list DAT with a hard cap of three billion DAT. One of “Hottest Startups 2017” according to the Hong Kong Business magazine, Groking Lab brings innovative health solutions to the market. Ozmo Active (www.ozmo.io) is a smart bottle designed to help you achieve your hydration and fitness goals whether you’re a weekend warrior, hiker, extreme sports lover or just want to build an energetic lifestyle. Launched with Kickstarter and accelerated by Amazon, currently Ozmo has users in over 80 countries. 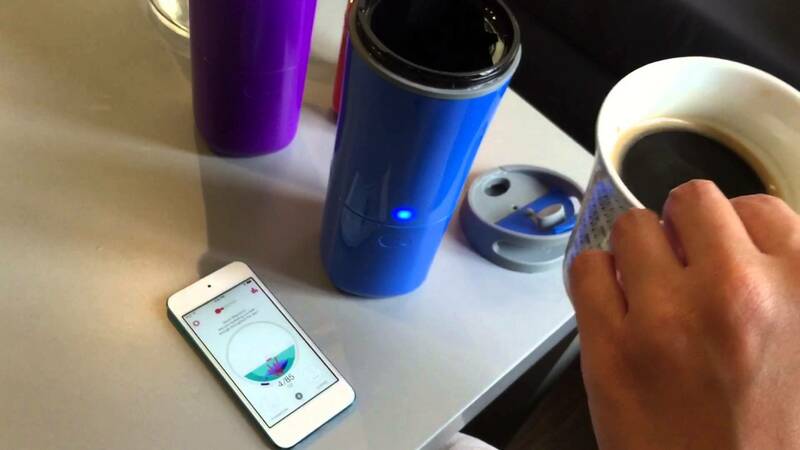 Their latest product is Java+, smart bottle with active water heater, keeping your coffee or tea warm at 45C (115F).